SheRun KL 2019 | JustRunLah! 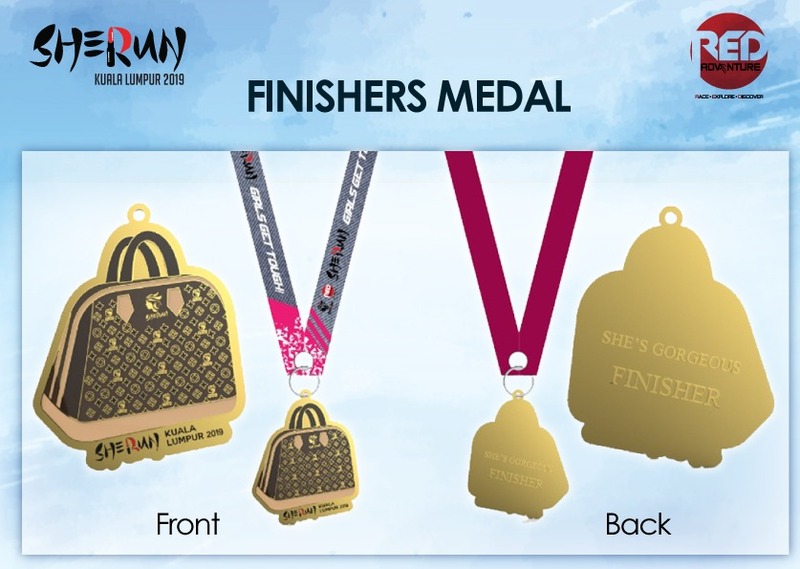 3km also can get the finished medal? How to register the Run Event? Hello we are here on holiday and would like to enter yr sherun on Sunday. How would we enter ? Could.we pay.on the day? We will be staying at the concord hotel from tomorrow . We could go somewhere to pay?